SAN DIEGO, March 8, 2019 – Marketing software company UE.co is committed to building a culture that fosters inclusion and embraces equal opportunities, experiences and ideas for all its staff. UE.co is proud to have 47 percent of management positions held by women, a statistic far above the industry average of 27 percent. UE.co partners with groups like Women Who Code San Diego to host events like hackathons, workshops and seminars to encourage women in the San Diego area to pursue a career in technology. 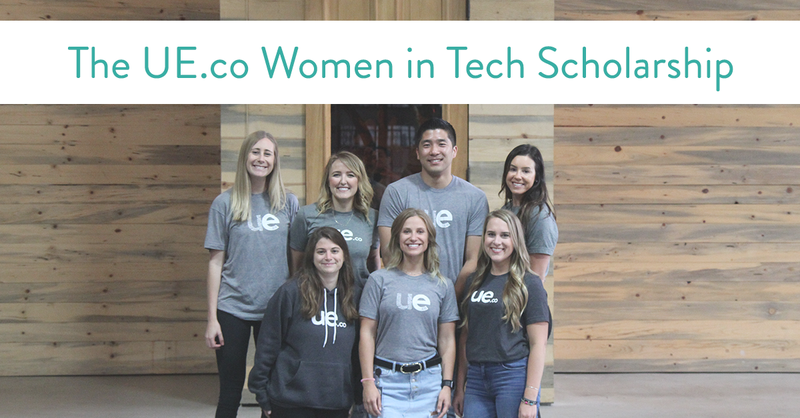 In honor of International Women's Day, UE.co is introducing a new scholarship to support women looking to enter the technology field and decrease its gender gap. Be a full-time student in good academic standing at an accredited university in a bachelor's, master's or Ph.D. program in the United States for the 2018–2019 or 2019–2020 academic year and be pursuing computer science, computer engineering, digital marketing, electronic engineering or a closely related technical field. Save as a Word doc or PDF or .mov file. Email file to [email protected] and include the following in the email: Name, School Attending, Expected Graduation Date and Best Contact Phone Number. Finally, include the answer to the essay question in the comments on the scholarship page to inspire others. The deadline to apply for the UE.co Women in Technology Scholarship is April 26, 2019.